The BioGENEius Challenge is the United States’ premier competition for high school students in biotechnology and represents incredible networking opportunity with fellow bright, young minds. 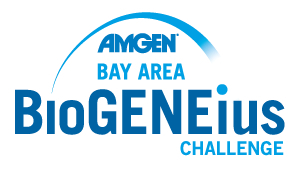 The Bay Area’s BioGENEius Challenge is run by the California Life Sciences Institute (originally the BayBio Institute), which focuses on entrepreneurship, education, and careers in the world’s greatest life sciences ecosystem. As part of Bay Area’s BioGENEius, CLSI arranged a career panel for students to learn from the stories of industry experts. From the local competitions through to the international level, a key facet of BioGENEius is mentorship for the next generation of biotech innovators.